CLM Specialty Construction is a sister company to CLM Midwest, a full service General Contractor specializing in the construction and build-out needs of the Retail and Food Industry. Our commercial construction division includes pre-construction services, construction management, general contracting, and consulting services. We are experienced in all aspects of roll-outs, remodels, build-outs, and specialty projects. Our focus is to deliver construction projects on time and within budget. If you want an experienced company, high-quality work, and timely project completion, CLM Midwest is your single source company. We are fully bonded, licensed and insured for commercial building, and offer a wide range of commercial construction services to meet your expanding needs. We work with our clients to create innovative and cost-effective solutions that are completed on-time and on-budget. CLM Midwest provides a fast friendly detailed estimate for any project and can do just about any size remodel, renovation or build out. We offer quality designs, plans, permits, and material selections all under one roof. Our company believes in delivering high quality work at an affordable price, and exceeding our customer's expectations. 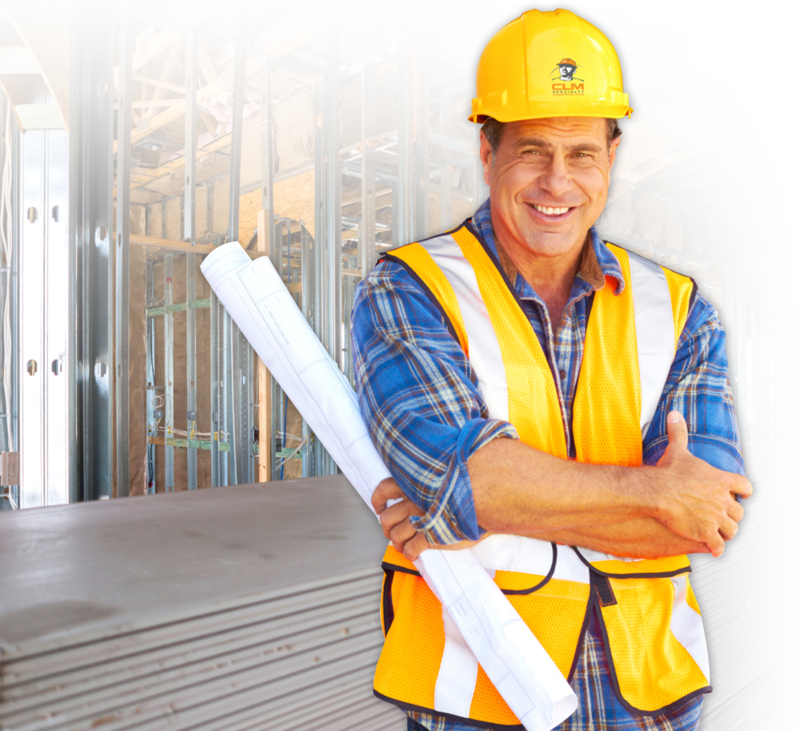 CLM Specialty Construction assigns highly experienced managers to each project, and supplements its contractor base with CLM Midwest Technicians. This ensures quality work, on time completion, on budget performance and minimal punch-list items. We help ensure constructibility, maintainability, and sustainability—and we do it all with an optimal blend of technical expertise and customer focus. We welcome the opportunity to provide a solution to your challenges.